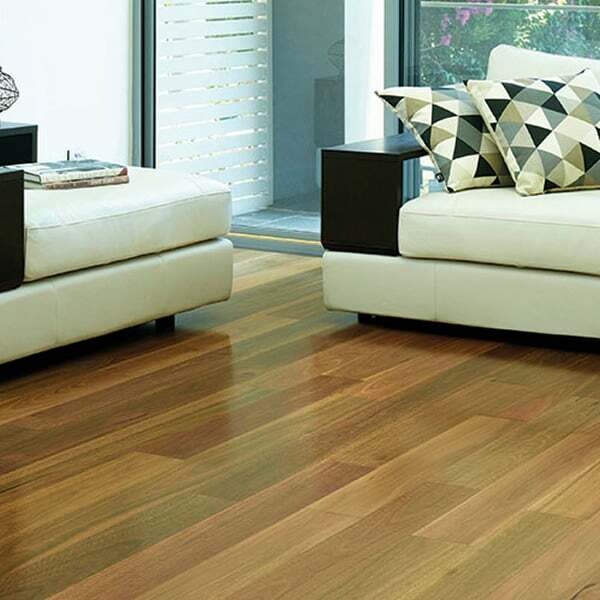 Sydney Art Flooring has a wide range of high quality engineered timber floors. 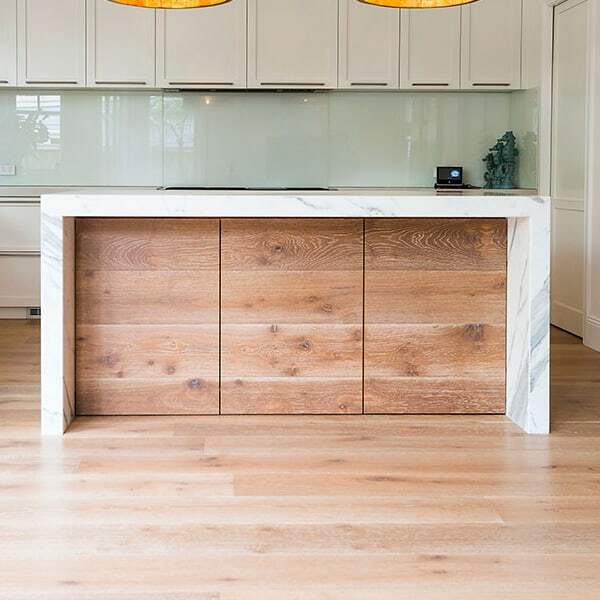 If you want to transform the look of your home with a wooden floor, there are many reasons why you should consider engineered timber. 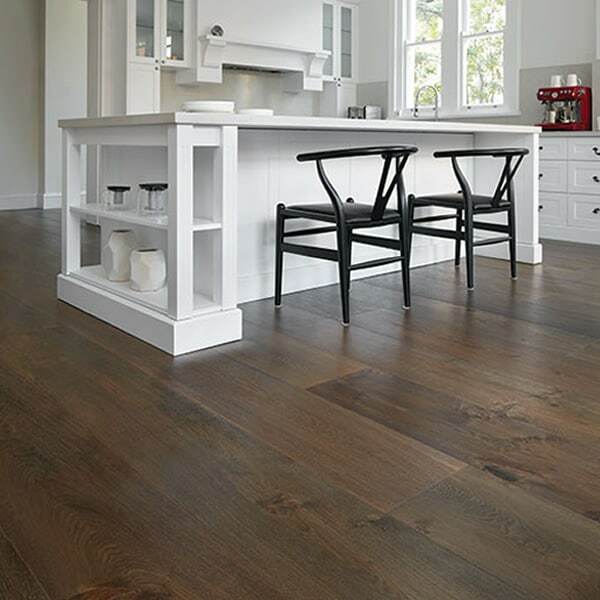 When installed, the floorboards are designed to be the same height as most carpets. This means that when you replace your old carpet with engineered boards, there is little, or no adjustment required to the doors of your rooms & cupboards. The timber layer is taken from the strongest part of the tree, retaining all the characteristics of the species – the knots, swirls & colour variations, while the backing board’s bonded construction is made to be tough & durable. This means the floorboard can withstand heavy foot traffic in domestic or commercial environments. Engineered flooring doesn’t expand as much as solid timber does, so it’s safer to install in places where moisture levels and temperatures fluctuate. The boards are pre-finished, which means that you can walk on your floor right after it’s been installed, without having to wait hours for any coatings to dry. The boards can be re-sanded & re-finished over the years, removing surface marks & keeping your floor looking fresh for many years. There’s a range of board widths & lengths available, as well as chevron & parquetry designs for an eye-catching, stylish look. All these features using only a fraction of the timber required for solid boards & at a fraction of the cost. 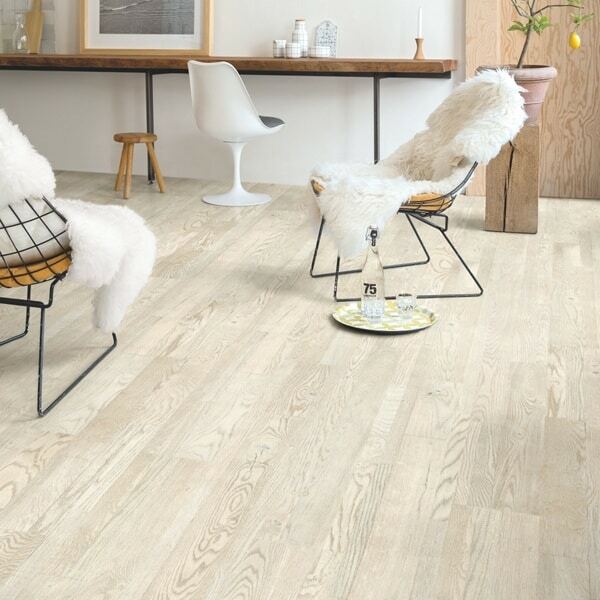 The timeless elegance and natural character of European Oak makes it an ideal timber to enhance any interior décor. 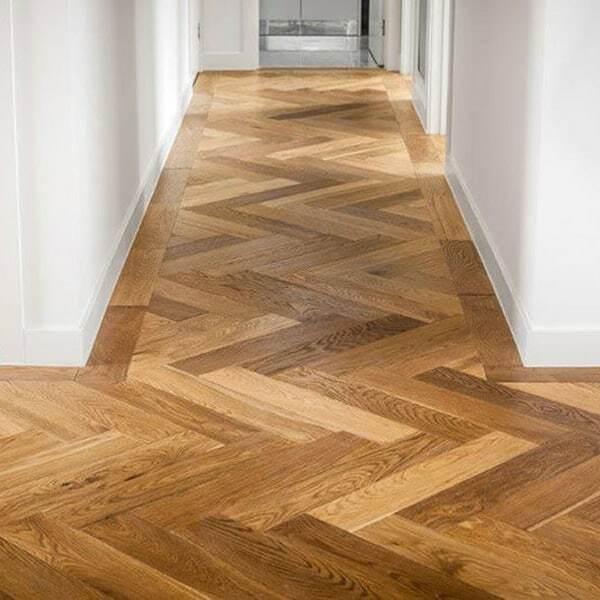 The stunning new De Marque Herringbone Parquetry Collection is now available. Stunning extra wide planks with exceptional decorator colours to compliment any interior & with a scratch-resistant finish. Looking for a warm and authentic interior? Nothing beats the natural charm of real wood. With confidence, you can specify or use Preference Select flooring knowing it will not compromise our valuable environment & well-being. 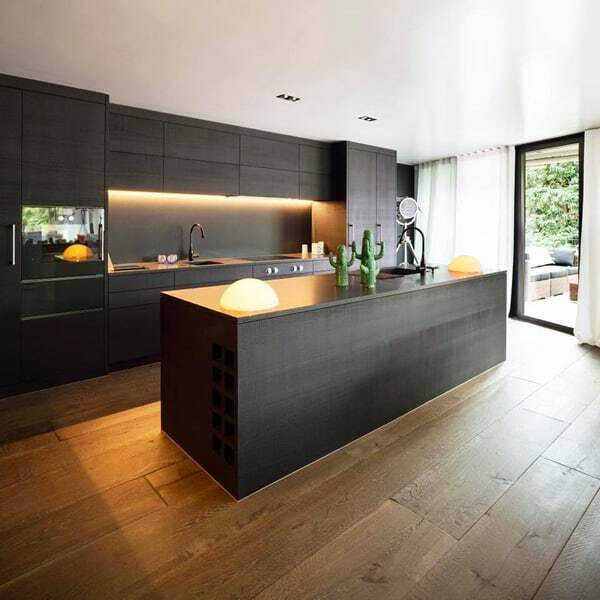 Swish French oak flooring is of the highest quality, with the timber coming from France. 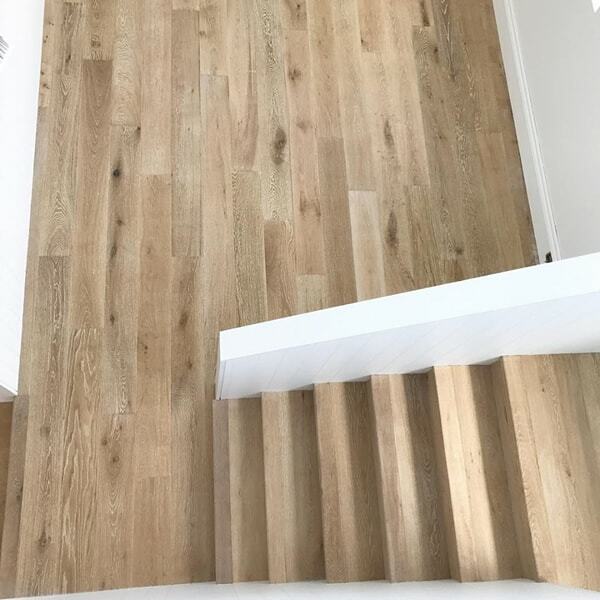 Wonderwood Engineered Oak flooring is characterised by its wide variety of authentic looking oak finishes, made to fit any contemporary modern interior.